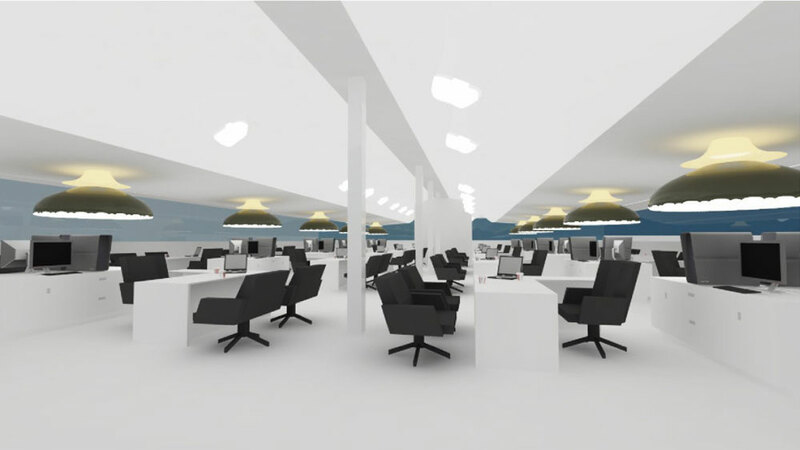 Balmond Studio was approached to advise on the design and implementation of a new highly Sustainable Lighting System. Its purpose is to bring daylight to areas of a building void of any natural light source. 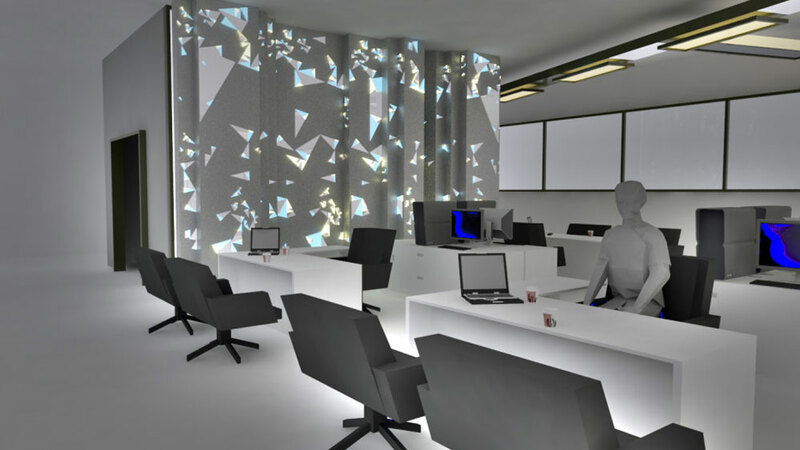 Our hybrid lighting solution featured branching systems and also a fractal light wall which projected exterior day light.